The Nature’s Sunshine I-X formula is a rich source of iron, a necessary nutrient for blood supply and energy production. 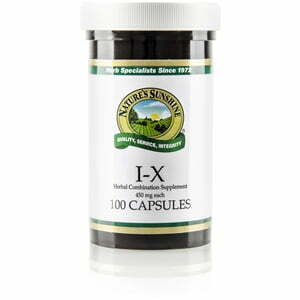 The I-X formula includes herbs that contain natural iron with other substances that encourage iron absorption. 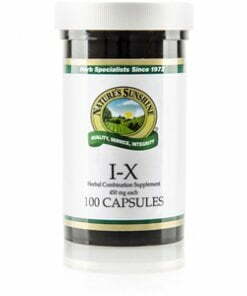 I-X also contains other trace minerals and vitamins.